Transmission: Hurst 4 speed Manual. Code 931 charcoal gray interior. 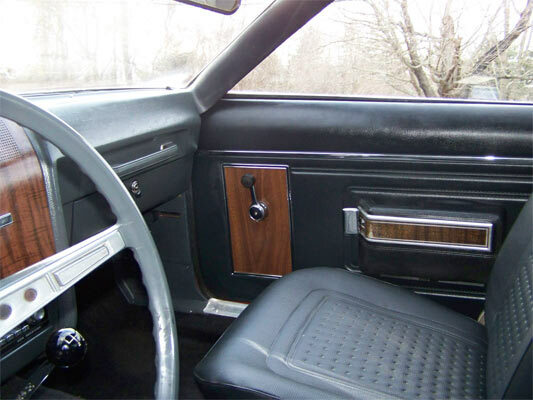 Whenever we find a good example of an AMC car, we like to show it off. AMC in some ways feel like the underdog of the muscle car world. 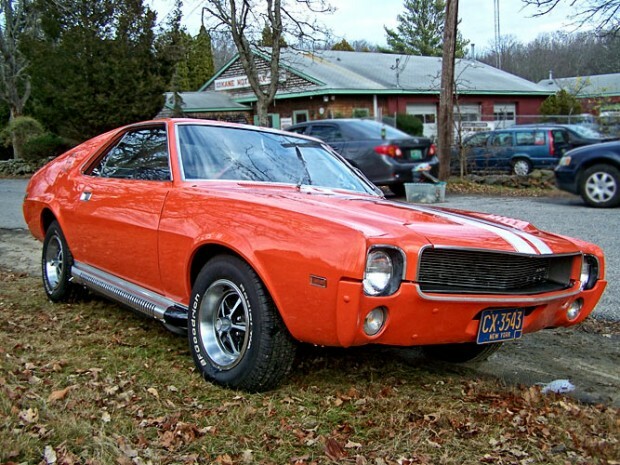 While other more popular makes and models get all the limelight, AMC, especially with models like the AMX, held their own very nicely during the muscle car years and produced some fine examples. 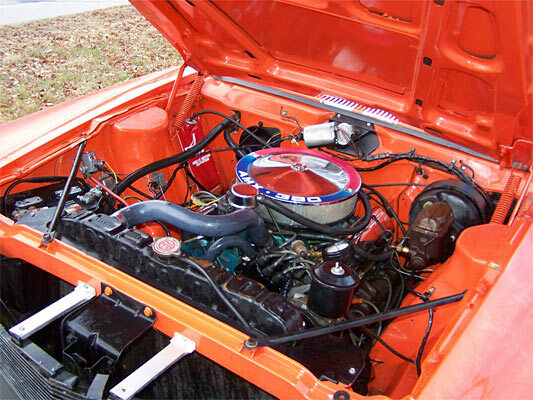 This AMC AMX has the Go Pack and has had $20,000 invested in parts and labor. This one says ‘likely the original drivetrain’ but as AMC didn’t stamp the numbers on the block, you will have to separately verify this. It’s a fine example of an AMX and shouldn’t be overlooked. Next Story → 1967 Chrysler 300 Series With 440 Engine.